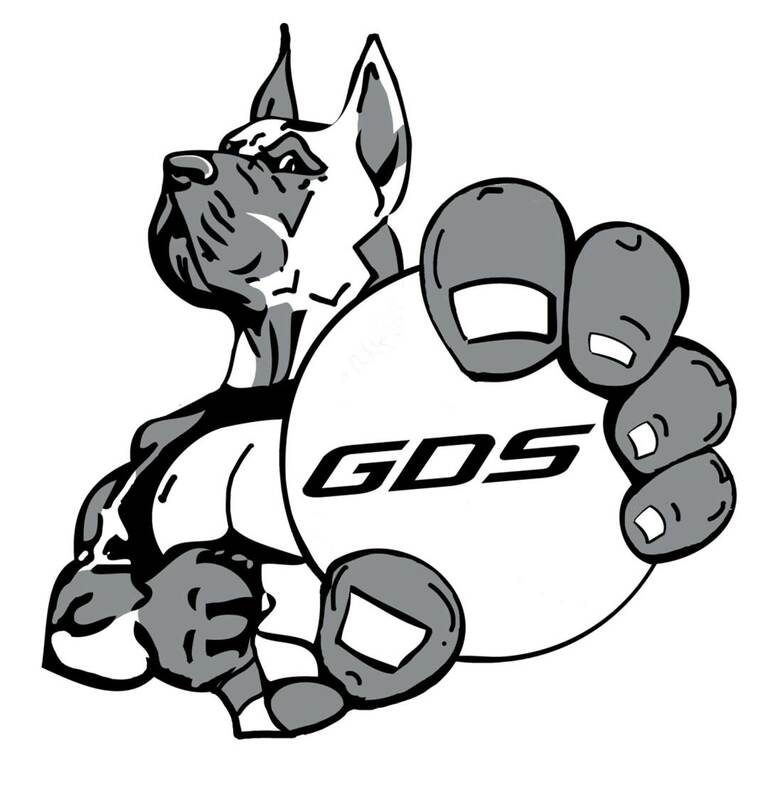 We started Great Dane Sign Company as a way to save money on uniforms for our own local youth sport teams and give them a way to generate fundraising money via vinyl decal and t-shirt sales. This idea has blossomed into a growing customized Banner, Sign, Decal, Apparel, Gift, and embroidery company. It also has opened up a great way to give back to our schools, youth sports, and other charitable causes.